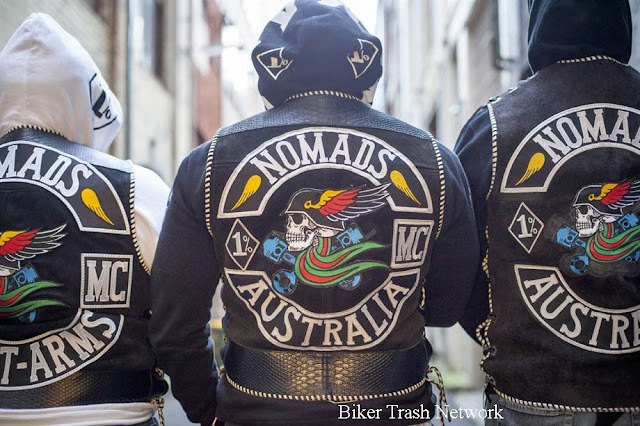 Newcastle, AU (April 5, 2018) BTN — Thirteen alleged outlaw motorcycle club members have been charged after raids in the NSW Hunter region with a specialist police squad staying in town to stop what's being called the biggest bikie conflict in NSW. 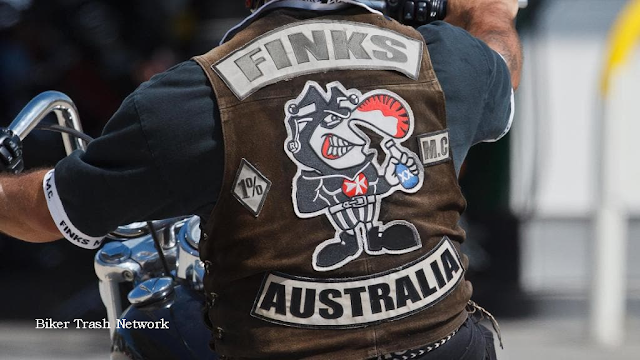 Thirty-one properties, from Muswellbrook to Newcastle, were targeted in Thursday's large-scale sting involving more than 280 police officers cracking down on the escalating conflict between rival clubs - the Finks and the Nomads. The raids follow an investigation into the ongoing "civil war" between the two clubs, believed to have begun in late 2016, when a former Nomads bikies switched allegiance by "patching over" to the Finks.